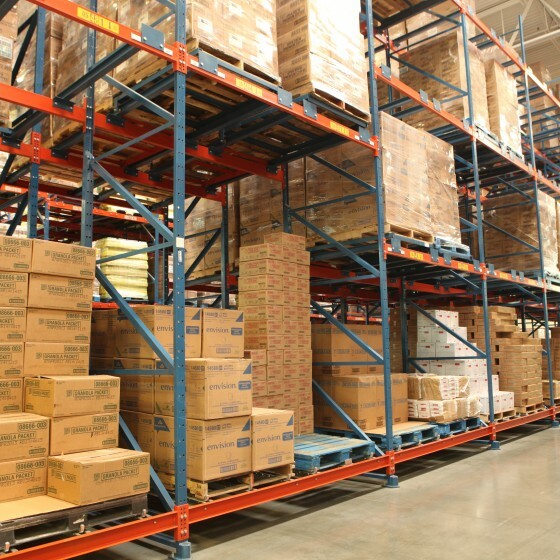 Handling an immense amount of products, wholesalers need to be able to count on their racking system to be sturdy and efficient. Made of structural steel, FRAZIER storage systems can handle greater weight capacities than inferior roll-formed steel products. Even if damaged, FRAZIER racks can hold 80%-90% of their load capacities until which time they are fixed.